In Part 2 of the guest series on the participation of American Civil War veterans in the operations of the Fenian Movement, James Doherty takes a look at events such as the suspension of Habeas Corpus, the creation of the “Manchester Martyrs” the Temple Bar shootings and the Clerkenwell Bombing. 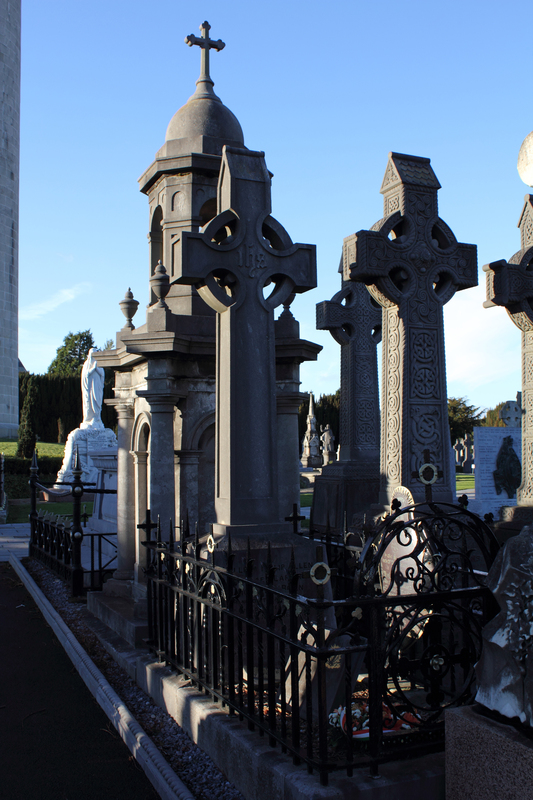 Virtually every major Fenian incident that took place in Britain and Ireland during the late 1860s involved a number of men who had fought for the Union during the Civil War– as we will discover below. 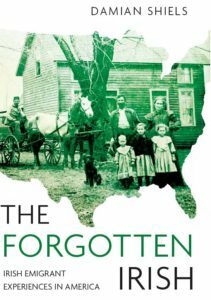 The closing months of 1867 would witness a series of events that involved veterans of the Civil War and would show both how dangerous and unpredictable the Fenian movement could be. Earlier that year, after the failed Irish rebellion, many of the Fenian leadership had been rounded up. 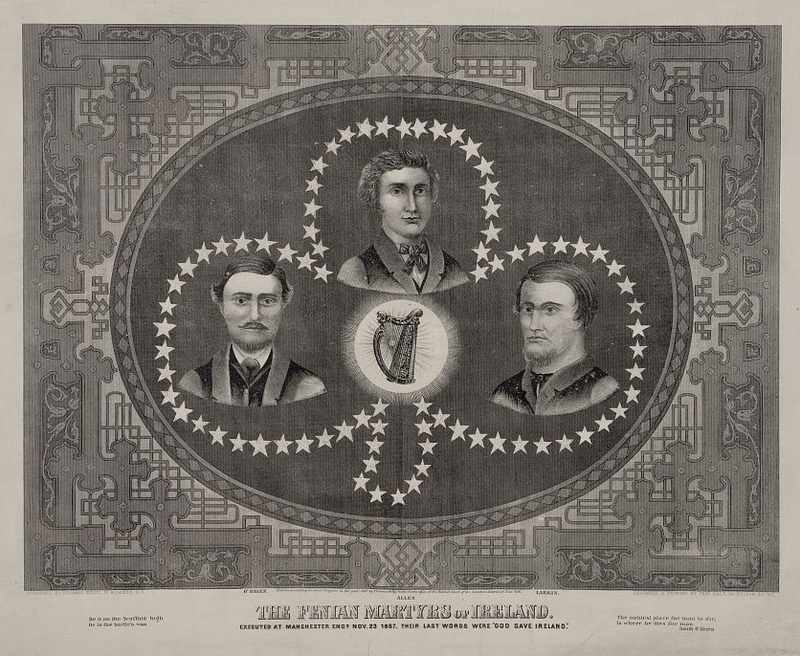 Two of its leaders, Thomas Kelly and Timothy Deasy, escaped capture and travelled from Ireland to Britain to reorganise the movement there. 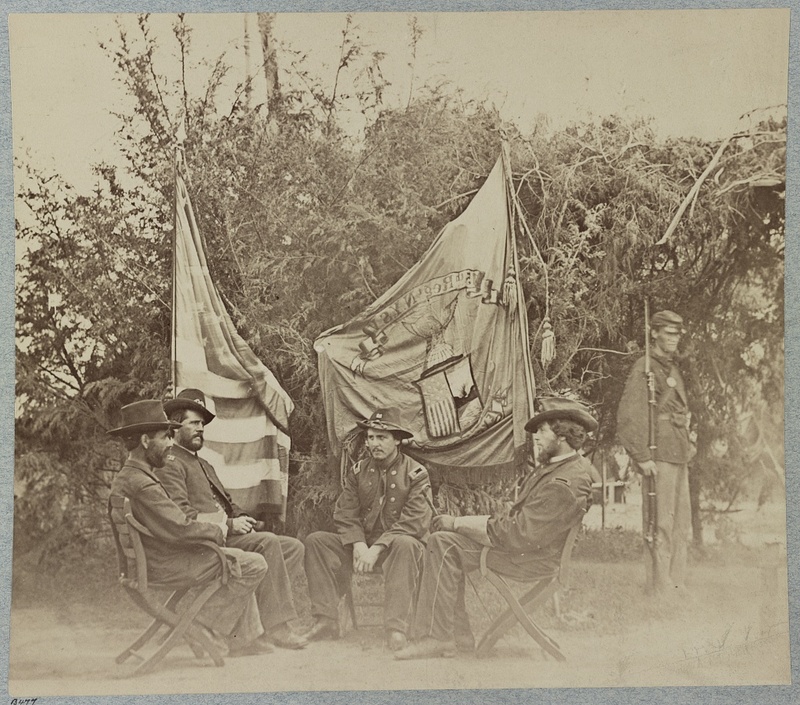 Kelly had served as captain in the 10th Ohio Volunteer Infantry and Deasy as first lieutenant in the 9th Massachusetts Volunteer Infantry, units which both had significant Fenian elements. The Fenian movement in Britain and Ireland was in a state of flux. The rebellion had been a failure, the movement had been infiltrated by informers and many of its best men where in prison. Thomas Kelly was acting head of the Fenian operation in Ireland and Britain and set about the task of reinvigorating the organisation so that it could once more work towards its goal of an independent Ireland. 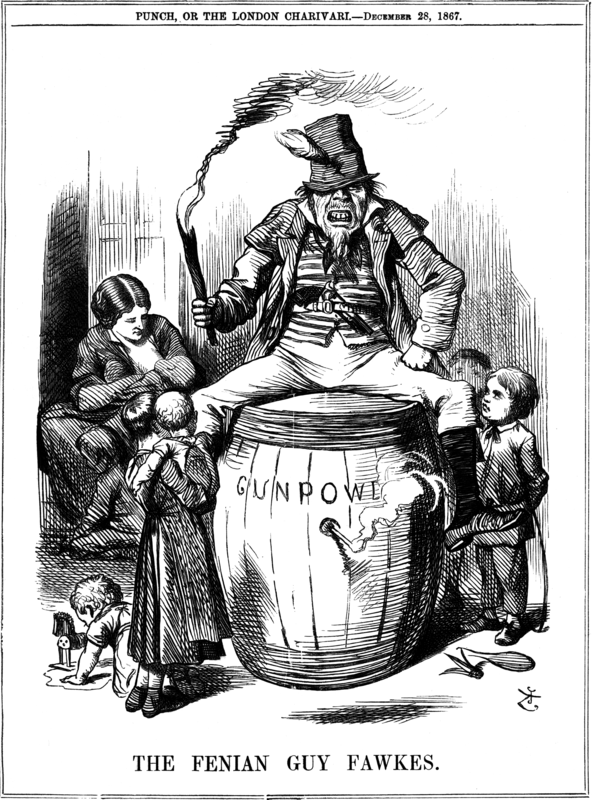 *The term was first used in America in 1866 to describe the panic caused by the Fenian Raids into Canada, but by 1867 was being widely used by the media. The Waterford News 14th February 1868. Sydney Morning Herald 3rd April 1868. The New Zealand Press 9th October 1909. Enhanced British Parliamentary Papers On Ireland. Return of Number of Persons in Custody in Ireland under Habeas Corpus Suspension Act released from Imprisonment, and Number arrested, February 1866-67. Beiner, Guy. 2014. “Fenianism and Martyrdom– Terrorism Nexus in Ireland before Independence” in Dominic Janes & Alex Houen (eds.) Martyrdom and Terrorism. Kennerk, Barry 2010. Shadow of the Brotherhood: The Temple Bar Shootings. O’Neill, Joseph 2012. The Manchester Martyrs. Staniforth, Andrew 2012. The Routledge Companion to UK Counter-Terrorism.